I’m pretty darn happy with my current home lab, but certainly wouldn’t mind winning the sweet home lab Turbonomic is giving away for FREE! 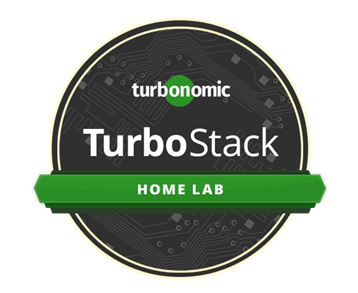 The Turbonomic TurboStack home lab giveaway consists of an Intel NUC6i5SYK NUC with an Intel Core i5-6260U, 16GB total RAM using HyperX DDR4 memory. For storage the TurboStack home lab includes a Synology DS916+ NAS along with a Samsung 850 EVO 250GB SSD and two WD 1TB 7200 RPM SATA drives. In addition, a Cisco SG300 10-Port Gigabit Managed Switch – they even give you three Ethernet cables! 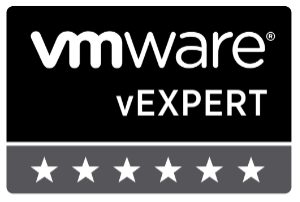 For software, the TurboStack was built to enable you to experiment with OpenStack safely in your own homelab. Leveraging the OpenStack Juno build – the TurboStack also includes a full NFR License to Turbonomic 5.5. 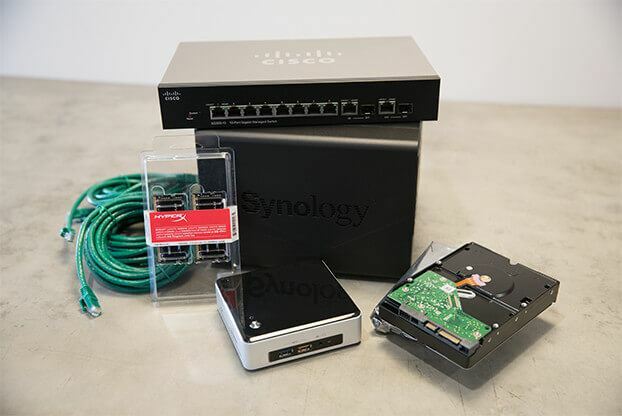 So how do you win this home lab? 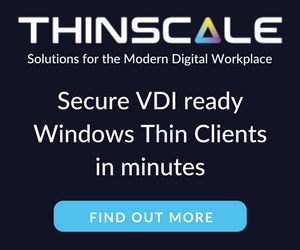 Simple, just head over to the Turbonomic TurboStack giveaway page and watch a very short 3 minute video then enter your contact information and you’re entered into the drawing!